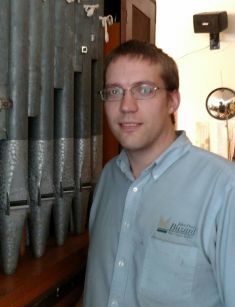 John Wiegand has worked at Buzard for over a decade now. He has distinguished himself as a master artisan in the art of chest and reservoir releathering. His elegant and excellent work is an example of the best craftsmanship in the industry. He is also a fine general service technician.